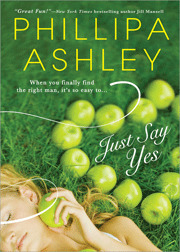 Blurb: There's one question a girl should always say yes to..
From beloved novelist Philipa Ashley, Just Say Yes is a sharp and exuberant tale of the rocky road to love that'll leave you saying "Yes!" 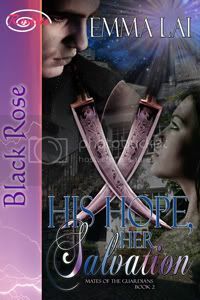 Review: Phillipa Ashley has a very unique style and flavor to her writing...one that I really get a kick out of. 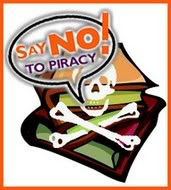 Humor, romance...chick-lit mixed with passion. I KNOW that when I pick a Phillipa Ashley title to read that I am going to get a work of art that will leave me smiling at the end and a hundred points along the way. An emotional tale that keeps me glued to my reader. A plot that zips and dips and characters that I just can't get enough of. Yep, she is a must read author for me.